These days, a Netflix account seems as essential as a toothbrush, although, nine out of 10 dentists would disagree with that statement. One dentist just likes to be contrary. Anyway, there's a bit of unfortunate news about your binge-material supplier: it's price is going up. 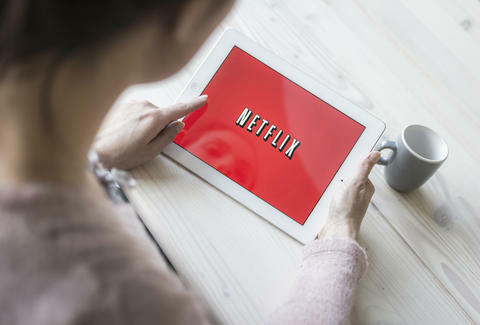 If you're still grandfathered in on Netflix's $7.99 HD plan, when your two-year subscription expires, you'll start paying $9.99 for that same plan later this year, according to a letter Netflix sent to to its shareholders. Now, if that extra $2 is just too much, you'll have the option of staying at $7.99, but on an SD plan. If you don't know what that means -- well, honestly, you can probably afford the $2 to stay at status quo. Once you're used to high definition there's really no going back. The good news here is that this won't affect you at all if you're already paying $9.99. Only users who subscribed back in the good ol' days of $7.99 HD plans and were allowed to stay at that price will be $2 poorer at the end of the month. So, take note of where you stand with your subscription. $2 may not seem like a lot, because it's not. Just pony up your $2 and stop quibbling about how you're gonna tip the pizza guy. Kara King is a News Writer at Thrillist and needs House of Cards back in her life. Send news tips to news@thrillist.com and follow her at @karatillie.